We learned a few months ago that T-Mobile spent big in the FCC's recent 600MHz spectrum auction. The carrier dropped $7.99 billion on the spectrum licenses, which it has now officially been granted. It's wasting no time putting them to use. T-Mobile says it will begin rolling 600MHz coverage out to select markets over the summer. T-Mobile's launch of the 700MHz band 12 spectrum several years ago was a game-changer for coverage, especially indoors. The new spectrum is an even lower frequency, which should further improve indoor reception. T-Mobile also has licenses for this block of airwaves in all 50 states, with an average of 31MHz of space. In some places it's as high as 50MHz, but other markets are only 20MHz. 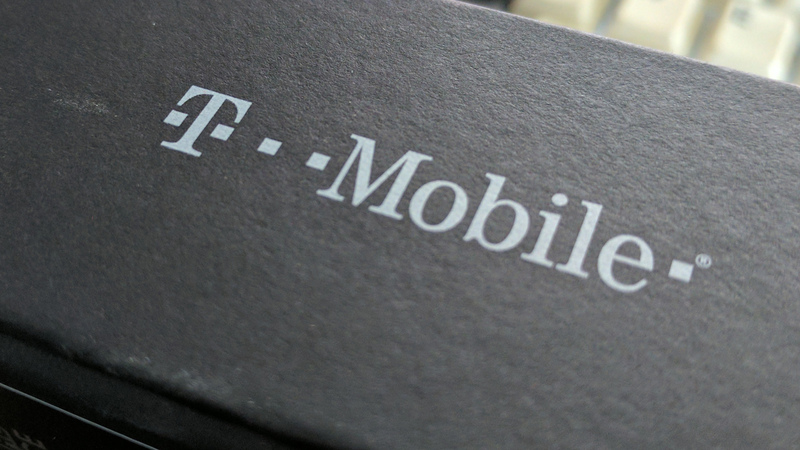 The new spectrum will be used to improve LTE coverage in the short term, but T-Mobile also plans to use some of this spectrum for its upcoming 5G network. It has not announced which markets will get 600MHz coverage yet, but there aren't any devices that work with it yet anyway. Consumers will probably get access late this year, which is when devices will launch with band support.